Over the last decade, rhodiola has become increasingly popular for use before or after exercise to enhance performance. The question that remains to be answered is… Does rhodiola provide the anecdotal benefits suggested in the folklore or are its impacts exaggerated? Let’s do a quick review of the rhodiola’s active biochemical constituents. Over 140 different compounds have been isolated in rhodiola roots, including phenols, roasvin, rosin, rosarin, terpenoids, flavonoids, anthraquinones and flavonoids. Depending on where the rhodiola is grown, it can markedly change the chemical composition of the plant. It’s believed the family of rosavins - rosavin, rosarin, rosin and salidroside - exert the most important benefits in humans for upgrading performance and health. Research on isolated tissues, organs and enzymes has revealed that Rhodiola exhibits adaptagenic effects, such as; neuroprotective, cardioprotective, anti-fatigue, anxiolytic, nootropic, anti-depressant and central nervous system (CNS) stimulating effects. (1) While this seems extremely promising from a performance standpoint, the beneficial effects on mental and physical performance are only seen in approximately 50% of the randomized-control trials (RCTs). Let’s take closer look at what areas of performance and an athlete’s health where rhodiola may offer some benefit. the effects of a 3mg/kg dose of rhodiola on 6-mile ergometer time-trial bike ride to see if it could improve endurance exercise performance. The results showed the rhodiola group did see improvements in endurance performance and decreased heart rate during maximal training. (3)This suggests rhodiola could be a useful tool for enhancing aerobic capacity in athletes. However, not all the research supports the benefits of rhodiola on endurance exercise. Studies on elite endurance athletes found that chronic supplementation failed to exert any benefits on maximum heart rate, perceived exertion (i.e. Borg scale), maximum aerobic capacity (i.e. VO2 max) or cycle time. (4) However, The athletes did show improvement in reducing lactate levels and muscle damage after exhaustive exercise, however future studies did not replicate the benefits on muscle damage (5) Whenathletes did see improvements, the benefits seem to be most impactful in the short-term, at 2-4 weeks after supplementation. Perceived exertion is effectively “how hard training feels” for the athlete. Most people will agree, reducing how hard an exercise feels will likely produce a meaningful improvement in performance. In 2014, a study of 10 males performing two 30 minutes cycling time trials and supplementing with 3mg/kg of rhodiola found significant decreases in perceived exertion and mood state compared to placebo (see figure 1 below). (6) However, they did not find any effects on energy expenditure, carbohydrate or fat oxidation. Rhodiola has recently been shown to contain anti-microbial properties. Interestingly, the study of 24 marathoners who supplemented with rhodiola did experience an increase in bioactive compounds that protect against viral infections following the marathon. (11) This could also be advantageous during intense training periods, when athletes are more susceptible to catching colds and flu. There is more to intense training than just the physical demands. 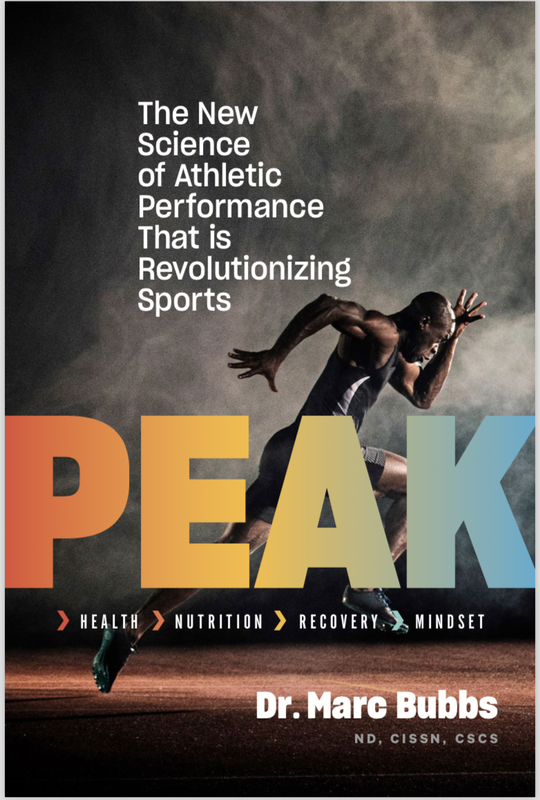 Athletes are people too and the demands of a rigorous exercise phase can have ripple effects on mood and cognitive function which impact training, recovery and performance. Intense training blocks will increase cortisol stress levels, which can damage the hippocampus area of the brain responsible for setting circadian rhythms and converting short-term to long-term memory. Adaptagens, like rhodiola, can be a useful tool to help get people through a mentally or physically stressful work period. Researchers have shown that rhodiola can improve cognitive function (likely via reducing fatigue levels), although once again, not all studies show benefit and the exact mechanism is not known. (14,15,16,17) In clinical practice, I find clients do best when taking rhodiola acutely, during times of stress, then backing off once the stressor has subsided. When you’re busy and gearing up for a competition, it’s easy to live in the “future-state”, constantly scheduling and planning your tasks and workouts. Unfortunately, living in the future state can predispose you to anxiety and anxiety-like symptoms. Rhodiola has shown potential benefit for anxiety. A recent small study at UCLA investigated the effects of 340mg of supplemental rhodiola, over a 10-week period, on adults between the ages of 34-55 who had been diagnosed with generalized anxiety disorder (GAD). The researchers found the group supplementing with rhodiola had significant improvements in the Hamilton Anxiety Rating Scale scores, demonstrating an amelioration in their symptoms. (18) If you have the tendency to anxiety or anxiety-like symptoms when your schedule gets too hectic, or training ramps, rhodiola can be a beneficial adaptagen to provided you added support. One of the early signs of over-reaching in athletes is low mood. Chronic high volume or high-intensity training can quickly lead over-training tremendous stress on the athlete’s nervous system. This can also occur when you’ve working long hours, and for most amateur athletes, balancing work and training is a difficult task. Epidemiological studies have shown rhodiola may increase the sensitivity of brain cells (i.e. neurons) to two key neurotransmitters - dopamine and serotonin – both of which are essential for optimal cognitive function, memory and improving mood. 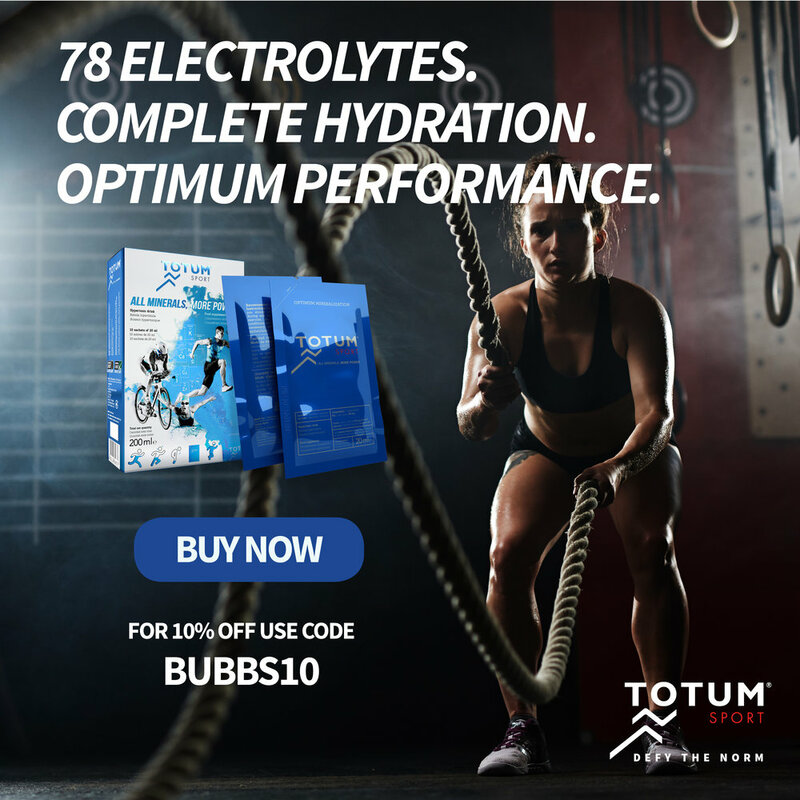 Supporting an athlete’s mood, and avoiding the over-reliance of caffeine during intense training blocks, should be a key part of any high-performance program as it will lay the foundation for the athlete to perform their best. Studies show that rhodiola does exert benefit for low mood, although not to the same degree as anti-depressant medications, however it did produce far fewer adverse side-effects than medication. (19) If you or your athlete is struggling with chronic or severe depression, be sure to talk to your doctor about the most effective integrative strategy. WHAT IS THE IDEAL RHODIOLA DOSE? If rhodiola sounds like it might be a good fit for you, the ideal dose is typically around 3mg/kg bodyweight. That said, in clinical practice I typically start athletes on 100mg-200mg a day, first thing in the morning on an empty stomach. After one week, you can add another 100-200mg dose (depending on the size of your athlete) at midday or one-hour before training. Be sure to always look for a standardized extract, products containing 2-3% rosavin and 0.8-1% salidroside, the active ingredients which exert the desired beneficial effects. Avoid taking rhodiola in the evening (after 700pm) or before bed, as it may increase your risk of insomnia or disturbed sleep. It’s always best to cycle your supplements, especially herbal supplements. My general rule is for every “month on” you take a supplement; you should take the following “month off”. If you’re preparing for a competition and engaged in a longer training phase, you may take a week off after every 3 weeks of supplementation. Remember, always talk to a qualified doctor, naturopath, or functional medicine practitioner before adding herbal supplements to your training regime. CAN YOU TAKE TOO MUCH RHODIOLA? Just because something is “natural” doesn’t mean it can’t harm you. For most athletes, a typical dose of 200-400mg will provide benefit, and while studies do show intake up to 800mg a day, high doses can cause a variety of adverse reactions. Potential side-effects of excessive or chronic intake of rhodiola include dry mouth, increase blood pressure (if you have hypertension, rhodiola should only be taken under supervision from your doctor or naturopath), dizziness, and may worsen anxiety in certain people. THE BOTTOM LINE: What does all this research mean for you or your athlete? During times of increased mental or emotional stress or during intense training blocks when athletes are peaking for competition, rhodiola may be able to improve aerobic exercise capacity and reduce perceived exertion. It may also be able to offset symptoms of anxiety or depression that can occur during intense training phases. In clinical practice, I find rhodiola is best applied to athletes engaging in long duration aerobic exercise - like cyclists, runner or marathoners – as well glycolytically demanding sports like middle and long distance rowing, ice hockey or CrossFit metcons where perceived exertion plays a major role in fatigue and work output. I don’t find major direct benefits for power sport athletes - like football, Olympic lifting, shotputtters, etc - however athletes peaking for competition, or engaging in two-a-day training, will often ramp up caffeine intake which can have negative consequences. Rhodiola can be applied in these instances, as a proxy for caffeine, to support intense training while also preventing the over-consumption of caffeine. Athletes train hard. It would wonderful is there was a “magic bullet” or secret herb from the depths of the jungles or mountain tops that could catapult their performance on to the podium, but the reality is, there is no such thing. The research on rhodiola is mixed, only the art of practice, and communicating closely with your athlete, will allow to determine if rhodiola may be beneficial for under the right circumstances. Give Me Your Feedback - Do you use rhodiola yourself or with your athletes? Share your thoughts and insights into the "Comments" section below.